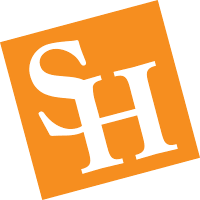 The Austin Area Alumni & Friends Club, chartered in 2008, serves to strengthen relationships between Austin area alumni and friends and Sam Houston State University. Join the SHSU Austin Area Alumni & Friends Club and stay connected to the Bearkat family! Contact the Office of Alumni Relations at 936-294-1841 for further information. For questions or more information, you may contact (936) 294-1841. We are working to fill other leadership positions in the club.